Recreational Classes for boys and girls from the age 4 and over. Classes are 1 hour and are held in the evening through the week and also on Saturdays. We offer a Taster Session at £5.00. Following this we run on a 10 week term basis for £60.00. 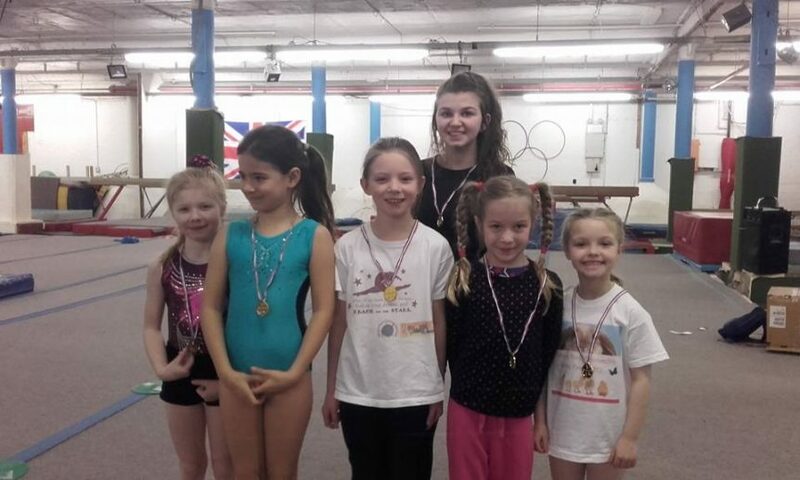 All gymnasts will require British Gymnastics bronze membership at £17/year (discipline general gymnastics) to be completed and purchased online when you wish to enrol on the term (not needed for taster session). (Open all school holidays except Christmas) Please ring 0161 406 0488 for more info or click ‘Join this class’ to book onto a taster session.